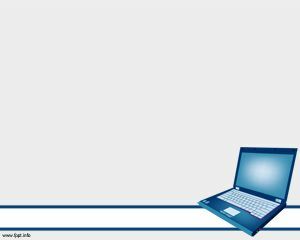 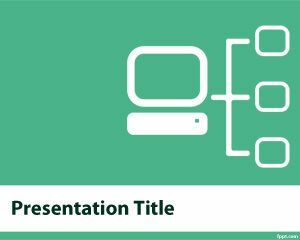 Support PowerPoint template is a classic design for PowerPoint presentations that you can download and use for your Microsoft PowerPoint presentations for free. 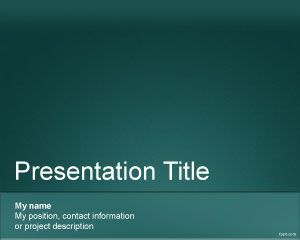 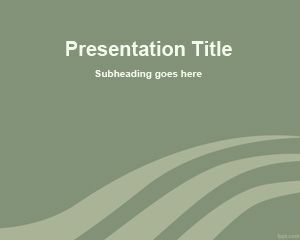 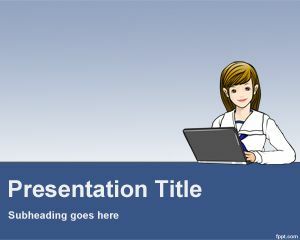 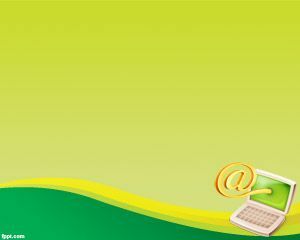 This green background for PowerPoint can be used for example in business presentations on customer support topics as well as other ticket supporting presentations as well as online computer support or computer tech support. 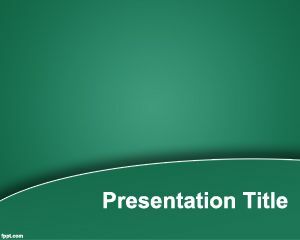 This free green support template for PowerPoint can also be used as a remote computer support background in your remote meeting or you can create online presentations with these green PPT backgrounds for PowerPoint.